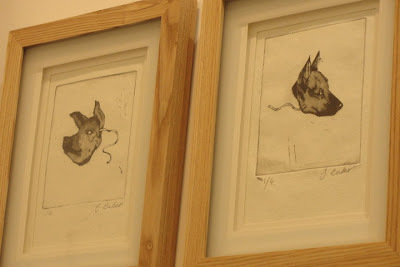 The prints from my last post were recently exhibited in 'The Good Art Gallery' in Birmingham, thanks to Matt Moore & his Art detection services. 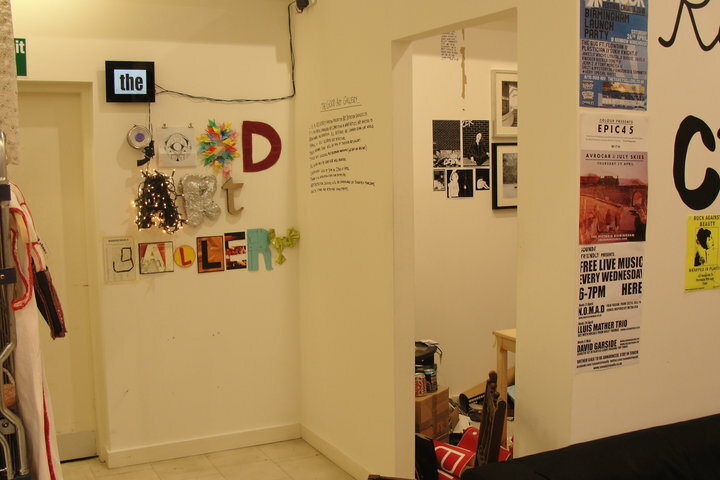 The Good Art Gallery is an open-sumbissions art competition curated by Art Detection Services Ltd. in Created In Birmingham, Bullring, Birmingham. It was a diverse and interesting show. I particularly like the idea that the show is curated purely by the 'Art detection service', effectively it was curated by chance. Leaving it entirely open for different works to be shown, without being chosen by a person or panel of judges per se. 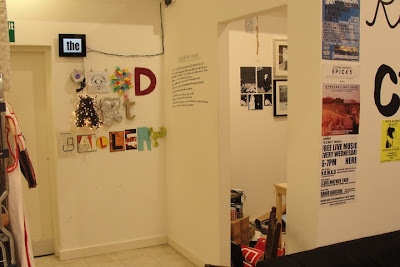 The Exhibition was on until the 5th May 2010 - so this post is a bit late. Also, if you are in and around Birmingham, check out the Created in Birmingham shop in the bullring for interesting, affordable art, prints and crafts. excellent to see these prints exhibited! They look great, the pig being my fav.